-Combine all ingredients in your high-speed blender and blend until smooth. 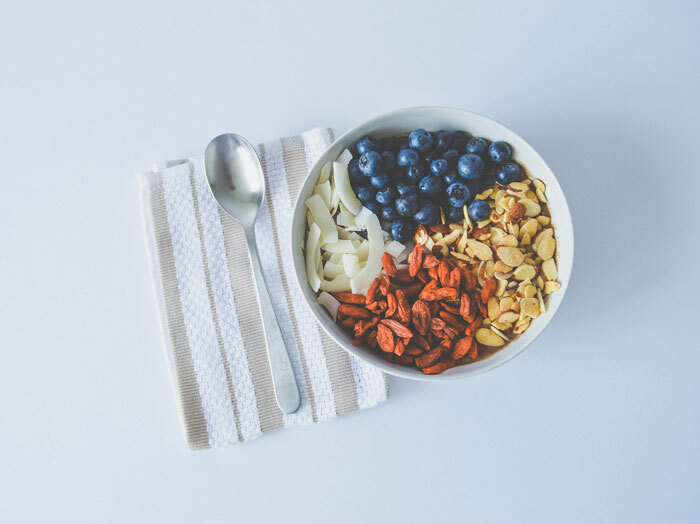 Enjoy the taste of this protein acai bowl of awesomeness at any time. 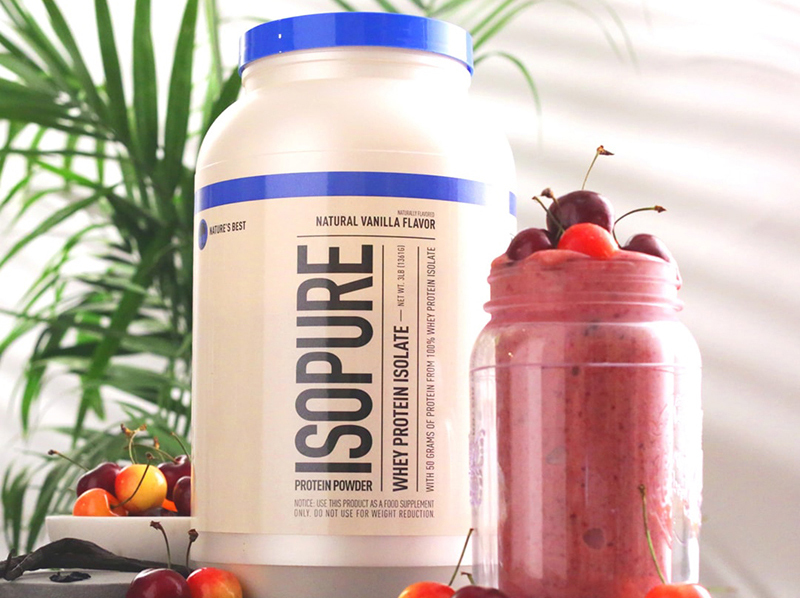 Load on healthy fruits and Isopure® Toasted Coconut Whey Protein Isolate.